What sort of birthday present do you give the person who has everything? 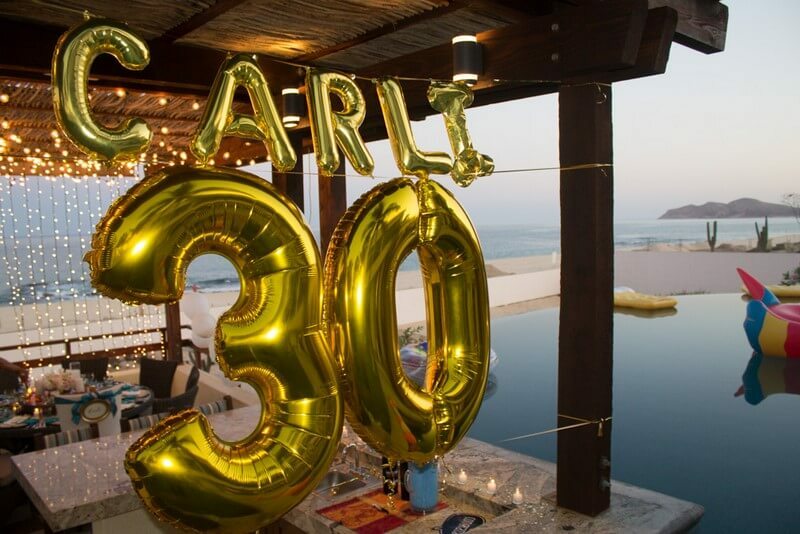 A birthday party in Cabo San Lucas, of course. Think about it. Material things can be fun, particularly if you’ve decided to buy that special someone a Ferrari, a priceless painting, or the Spanish crown jewels. Those are magnificent gifts, and for a time the simple joy of possessing them will be overwhelming in its intensity. Ultimately, though, that joy will fade, because they’re just things. Pretty things, to be sure, but at the end of the day, they’re just not capable of creating the same sort of attachment one feels for other people. A birthday party, by contrast, is an event, something that can be shared with family and friends, with the people that matter most in one’s life. 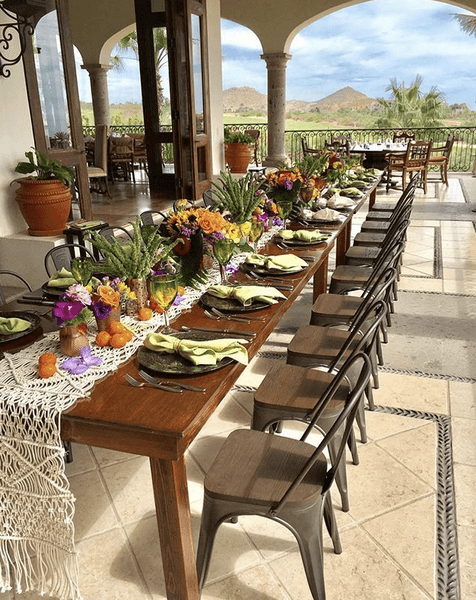 Thus a well-planned party, a spirited celebration in a stunningly beautiful locale, creates a memory that will last a lifetime….and not just for the guest of honor, but for all the other guests as well. 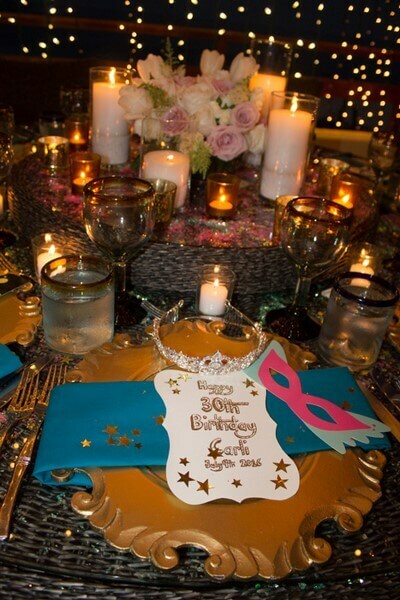 The most well-known themes for birthdays tend to be the ones associated with coming of age celebrations: Bar and Bat Mitzvahs, Quinceañeras, Sweet 16s and the like. These are certainly special events, marking as they do the changing stages of life, the passage in essence from childhood to teenage years to adulthood. 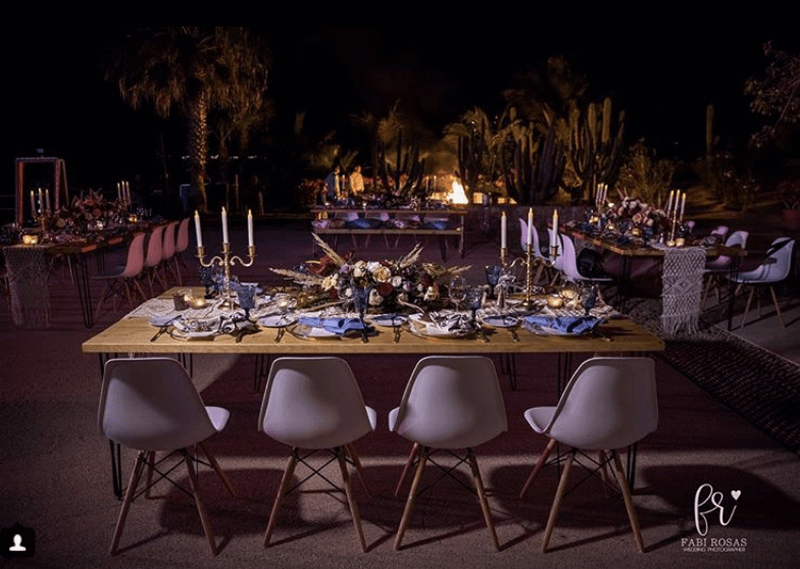 And the ways in which this sort of theme is most often expressed – through lighting and décor, music and expressive accents – reflect the bedrock elements of modern event design. 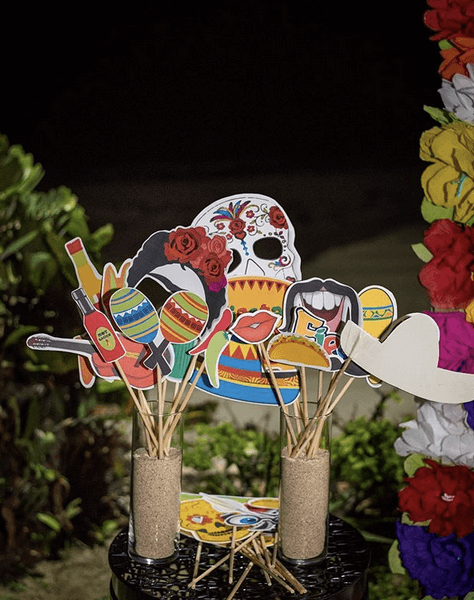 As important as they are symbolically, however, these signature rites of passage barely scratch the surface of what’s possible when it comes to ideas for a birthday party in Cabo. 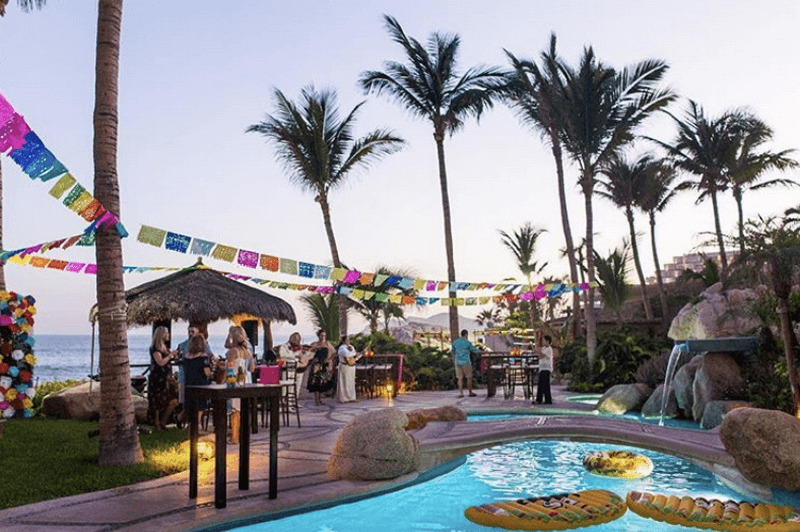 Cabo San Lucas itself is of course a fantastic aid when it comes to birthday bashes, thanks to year-round sunshine and natural glories like majestic Land’s End monuments – where two major bodies of water meet – and miles of gorgeous golden sand beaches. Picturesque venues abound, perfect for outdoorsy birthday ideas like clambakes or picnics, luaus or scavenger hunts. 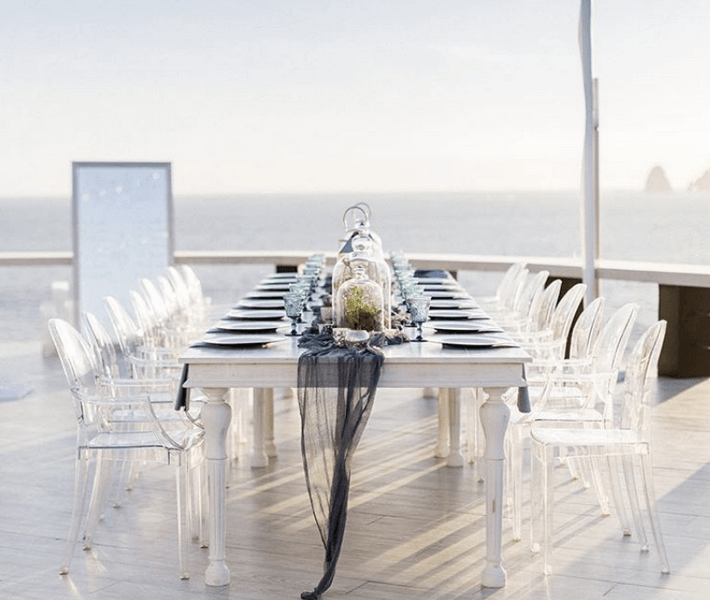 Cliffside luxury villas and beachfront resorts, meanwhile, offer the 5-star services and amenities beloved by the region’s frequent A-list visitors, from lavishly appointed ballrooms to talented chefs and sommeliers. Given this rich abundance of striking venues and world-class services, no birthday party theme is beyond the realm of possibility. Does your special someone have a favorite singer or song, movie or movie star? How about a favorite sports team? 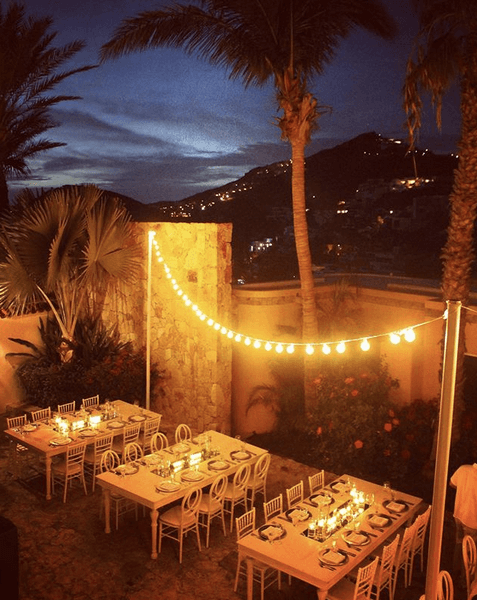 Imagine bellying up to a bar that looks like the Mos Eisley Cantina from Star Wars; getting a taste of Texas in Cabo with a Dallas Cowboys themed barbecue; or kicking off your flip flops at a beachfront locale that looks like the Jimmy Buffett song Margaritaville come to life. 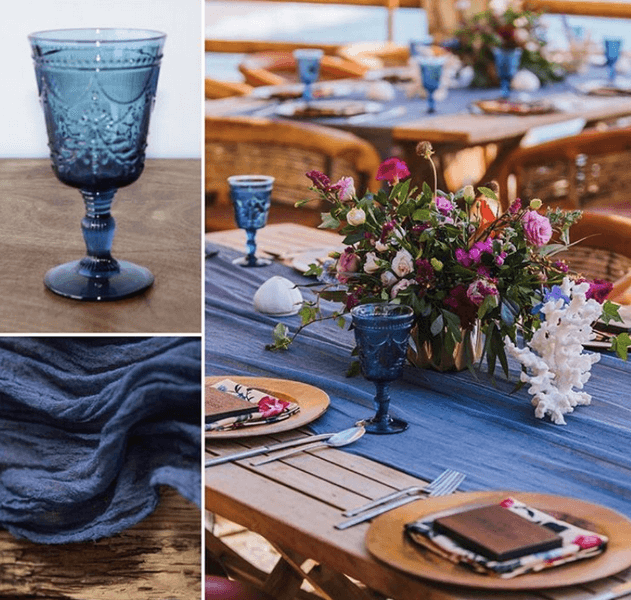 These ideas can all be realized…most spectacularly, of course, if you’re a client of Cabo Linens, Things & More. 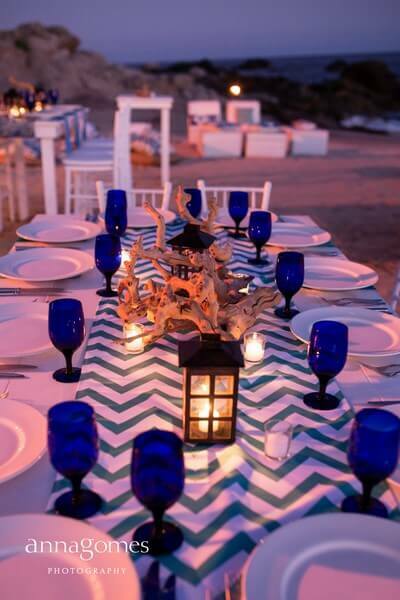 Cabo Linens, Things & More is the premier event design and décor company in Cabo San Lucas; skilled in all aspects of event design, but famed locally for its unerring ability to take an idea or theme and make in come alive – breathtakingly, heart-stoppingly alive – through the creative use of design and décor. 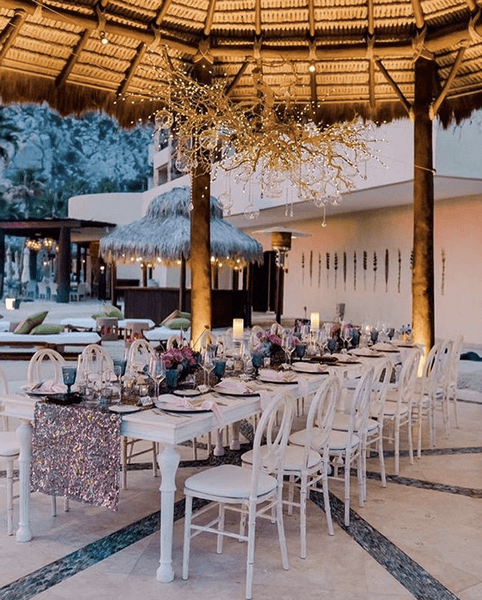 From three-dimensional sketches to finished floor plans, CLTM builds out the details towards a unified aesthetic, ensuring no one who attends your birthday party in Cabo will ever forget its eye-catching look and one-of-a-kind accents. 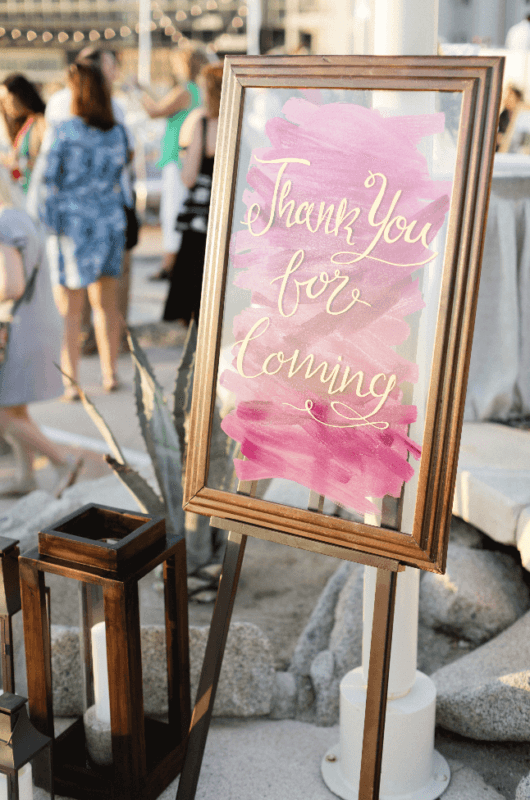 Signs are the not-so-secret weapon when it comes to carrying through a theme, and throwing an unforgettable “birthday party in Cabo.” Picture a rustic feast with buffet items scrawled in chalk on folding blackboards; or arrow signs pointing out the mileage to destinations in various directions, illustrating just how far you’ve come to have a good time. 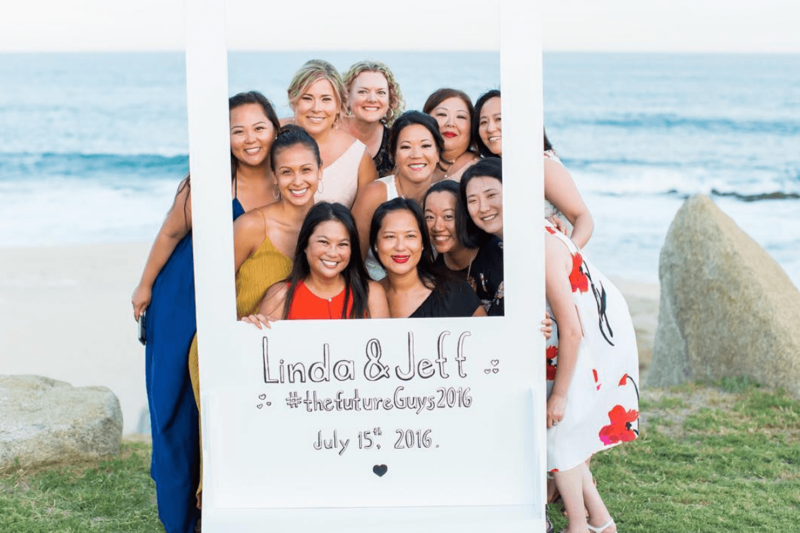 But it’s not just signs that help to spell out the spirit of a gathering, it’s printed matter of all kinds: invitations, menus, programs, place cards, table numbers and the like. 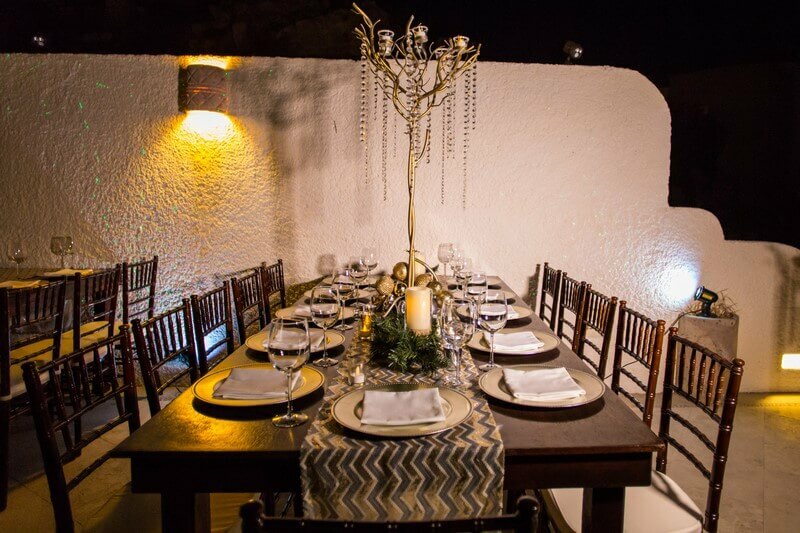 Nothing sets a mood quite like lighting, whether it is evocatively colored spotlights, romantic candlelit tables, number shaped candles on a birthday cake, or moonlight shimmering on the Sea of Cortés. 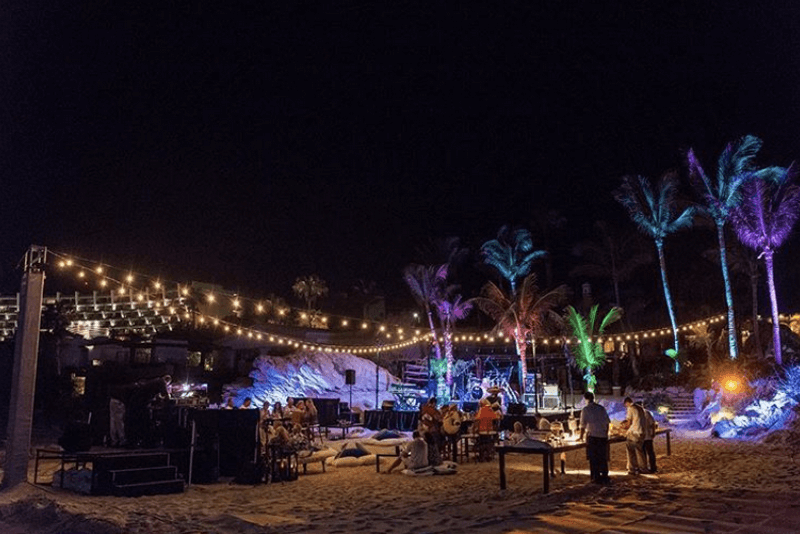 Lighting can also help to illuminate a theme: tiki torches and bamboo candles for a luau, for instance, or skyward beaming searchlights for a faux movie premiere. If you’ve ever acted as your own interior designer, you know just how much thought goes into the most seemingly trivial decisions. 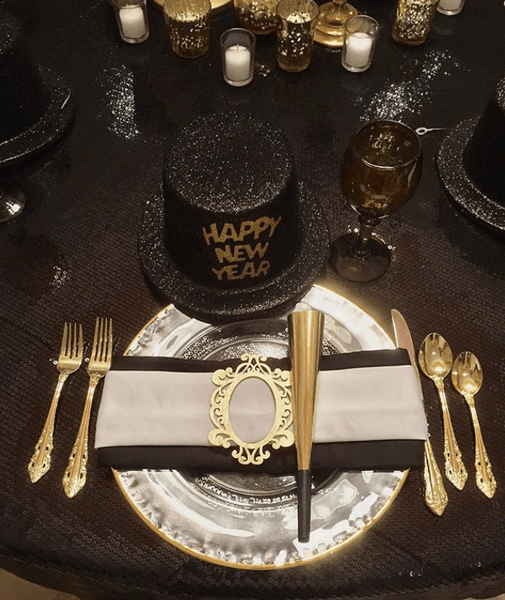 Does the occasion suggest highboy cocktail tables suitable for Champagne and canapés, or broad king’s tables meant for drawn out dinner affairs? 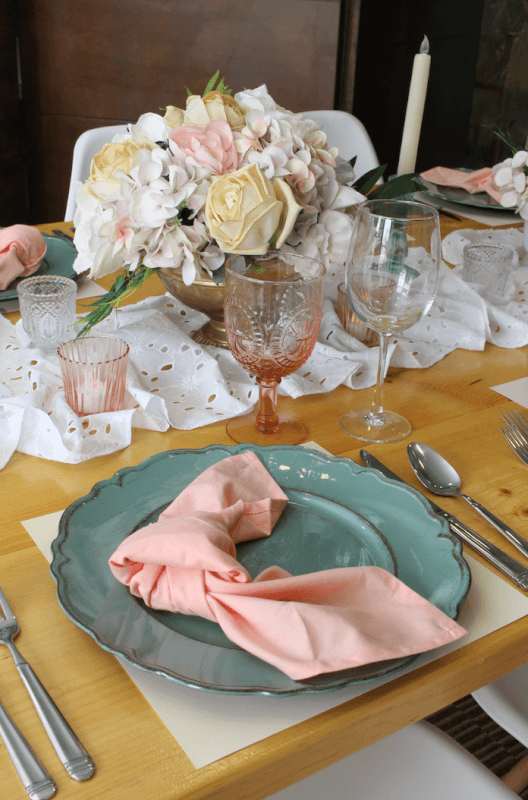 Should the tables be formally set with polished silver, linen napkins, and an array of wine glasses paired to each dinner course? 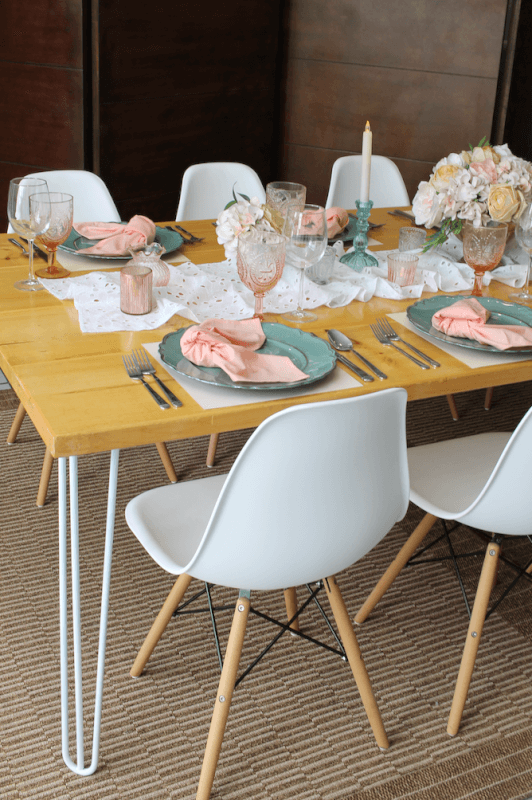 Or should they be casually arranged with paper napkins, plastic utensils, coloring books and party favors….a setting appropriate to a young child’s birthday party? 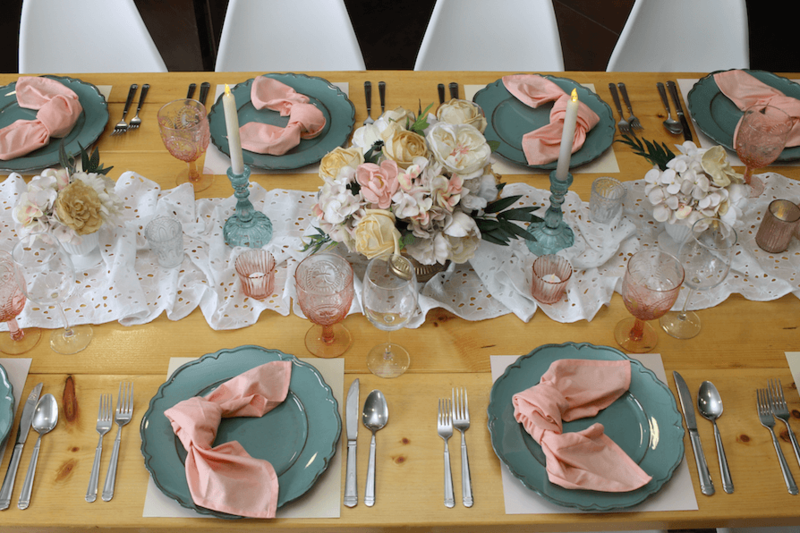 What about the furnishings, florals and accents? Flowers, garlanded vines, white linens and bone china suggest a garden style tea party, while lounge seating around a squared off dance floor with a glittering ball overhead hints at a 1970s themed disco bash. CLTM can accommodate virtually any request. Music, too, is a critical element in creating the proper mood. Steel drums or a reggae band, for example, may provide the perfect soundtrack for a party on the beach, but strike the wrong note for a ballroom based birthday soirée. In that case, a jazz trio or tango quartet is a more harmonious fit for the elegant surroundings. 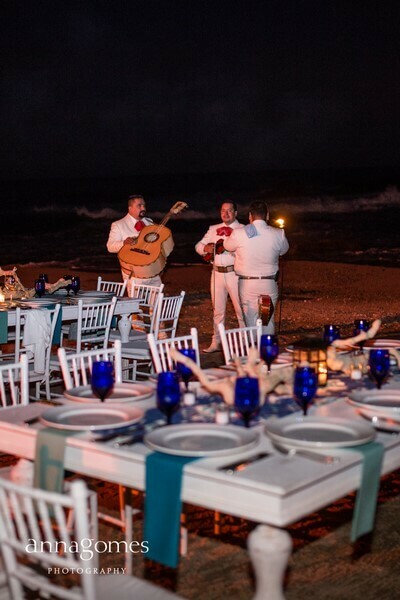 Charro clad mariachis, of course, remain the de rigeur choice for Mexican themed parties. 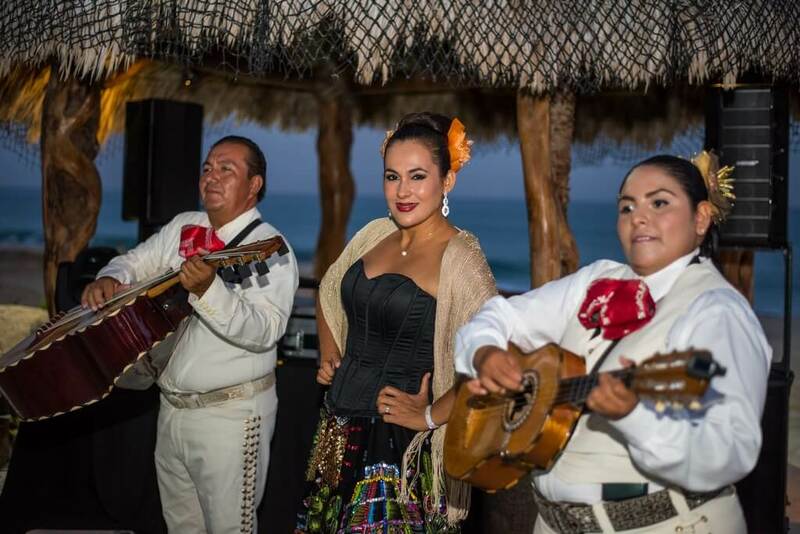 Boutique accessories and theme-appropriate performers undeniably contribute a certain je ne sais quoi, but for all the unforgettable touches – the mariachis and margaritas and balloons and fireworks – the recipe for a great birthday party in Cabo San Lucas essentially boils down to three main ingredients: cake, candles, and Cabo itself. 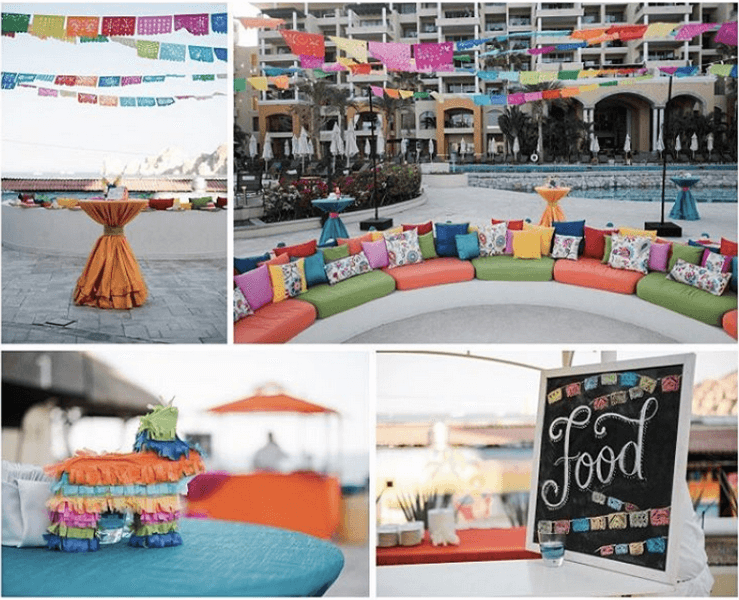 This entry was posted in Birthday Party, Cabo Linens Things and More, Event Planners, Party Decorations, Party Planners, Wedding Decor in Los Cabos and tagged Birthday Party in Cabo San Lucas.